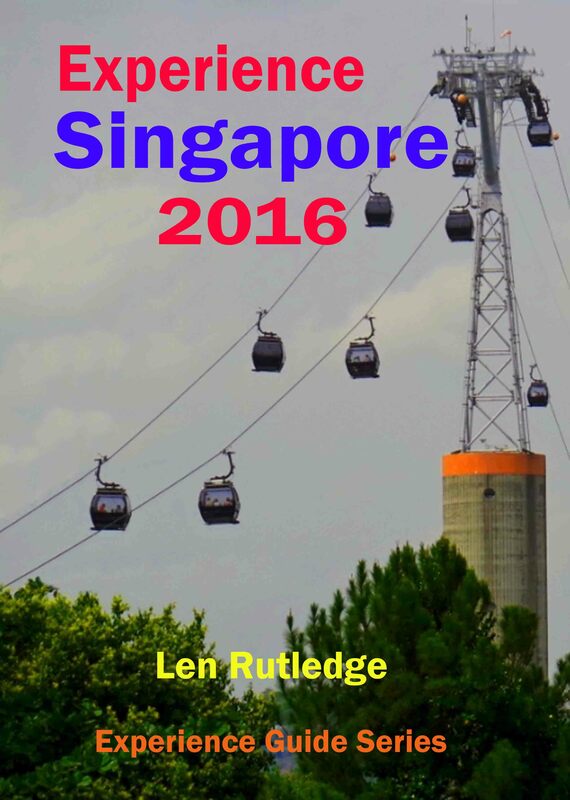 An updated edition of Experience Singapore is now available as an ebook from amazon.com. Go to www.amazon.com/ enter Len Rutledge into search line, and all the Experience Guides will come up. You can read the first chapters FREE. This entry was posted in Singapore and tagged accommodation, culture, food, shopping, south-east Asia, travel by len. Bookmark the permalink.